To an awesome, fabulous Dad. When we are feeling very glad. A loving and giving Dad. Even when he is mad. And cheers us up when we are sad. When should we tell or say? But especially on Fathers Day! One which I would never trade. He makes me laugh when I am blue. But he determined he is and holds his ground. And when he is with them he has a grin. He is the best Dad by far! At what task makes it so? Or should we all just know? Or can they join at a later date? So many questions to debate. Of diapers one has to change. Or must they be a little strange? 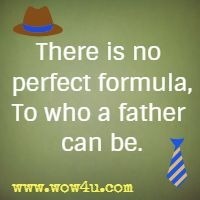 To who a father can be. Or give us a stern talking to. So many things from him we learn. As the one we have in you! Who does so much for me? A house infested by bee’s. Not to marry my spouse! Probably would never pick one up. Coffee then serve it in a cup. I have learned from him. Oh it would be so grim! That you ended up, raising me. You ended up being someone like thee. And it took a little longer, than you had first thought. Has allowed you to finally get what you sought. It was tough, but you pulled through. We can only hope you think so too! Not occasionally but every single day! Wanting to yell out hip, hip, hooray! We don't get to choose who our Fathers will be. 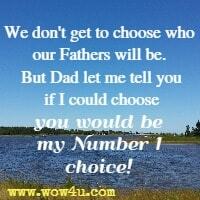 But Dad let me tell you if I could choose you would be my Number 1 choice! You are always there through thick and thin. 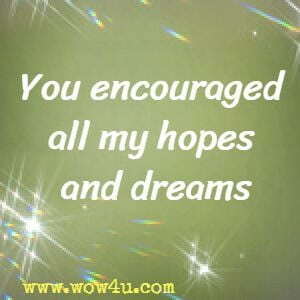 You always encouraged me in joy or pain. You always taught me not to have those fears. You kept me balanced and not extreme. Father, thanks for always being there. Four words that made me pray. He said, "I'll be like you!" 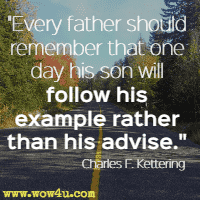 his example rather than his advise." Work each minute of the day. What became of Father's pay. That I never even guessed. And I understand it now. You never made a big fuss. You are better with them than me. We can see your love so clearly. 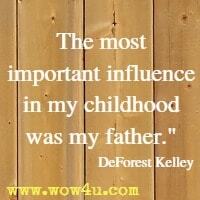 Share these Grandfather Quotes with your Gramps!